Sunday I kicked off the week with my longest treadmill run in at least a year. 5.25 miles. The Sole F80 has become my best friend over the past year or so. As much as I don’t enjoy indoor running, I’m so grateful to have it! And FW was happy when I was done with my 5 miles. Later in the week I woke up to THIS as the temps. Feels like -23? Yeah, I wasn’t going to go outside. So, each day when I could, I got in a treadmill run. School ended up being closed Wednesday and Thursday due to the cold, so that threw off my running a little bit. Wednesday, I only got in 2 miles while LM took a nap, and Thursday I also had to cut my run short when LM work up early. But that was it for the week – and we survived! I’m hopeful that it will get and stay warmer for at least a few days. I mean, the groundhog DID see his shadow so that means spring is coming, right? 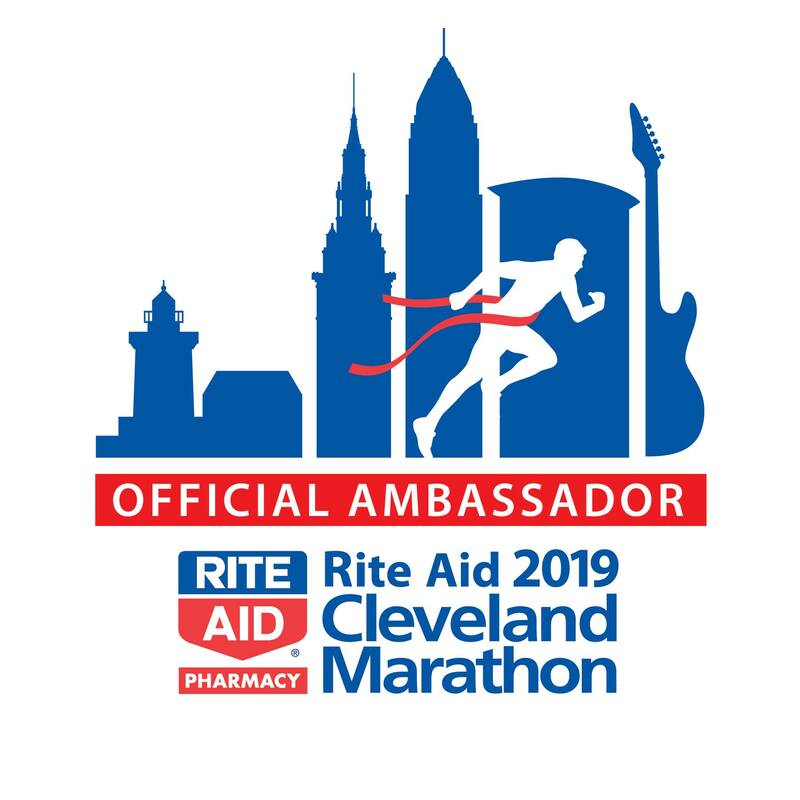 In the meantime, here’s your weekly reminder that if you are interested in running the Cleveland Marathon, As a race ambassador, I have a 10% discount code for you to use! Use MC2019 for 10% off any race entry. 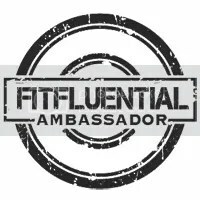 Did you stay inside this week for your workouts? What’s the coldest temperature you’ve ever run in?